Despite the constant maintenance of this website and its content, it is possible that some information is not complete or correct. We are doing our outmost to ensure the correct and useful information for our clients at all times. We keep the right to change the information on this website, including the price or our product offerings at any time without any prior notice. Thetasteofcroatia.com will not be held responsible for any damage, direct or indirect, of any kind, that has been caused in any way by the use of the website or the information provided on it, as well as due to the (temporary) inability to refer to the website. 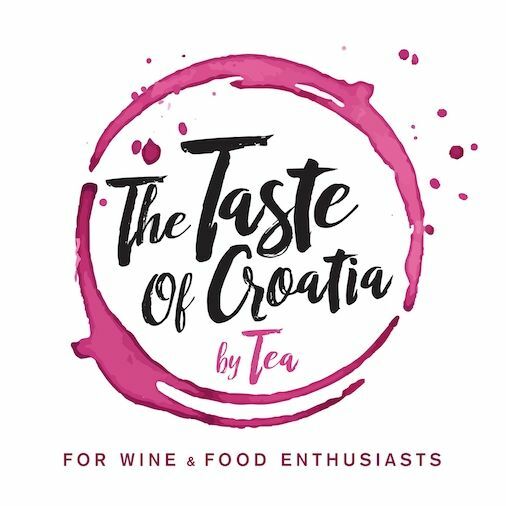 Thetasteofcroatia.com and it's content licensors hold all the intellectual rights of all the content on this website and associated social media accounts. 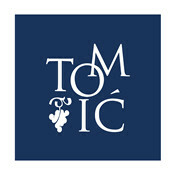 This information is only provided for your personal use and it's not allowed to copy, edit or distribute any of the information without the prior written approval from Thetasteofcroatia.com.